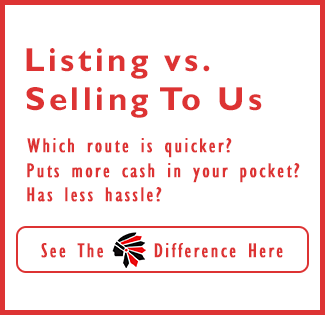 NC Cash Home Buyers Need To Sell Your House Fast? We Buy Houses! What is a Pre-Foreclosure in Wilmington NC? Help, I’m behind in my mortgage payments in Wilmington NC! We were interested in selling our fast, we wanted to do it quick… they came out, explained everything to us. In 10 business days, we closed and had our check.